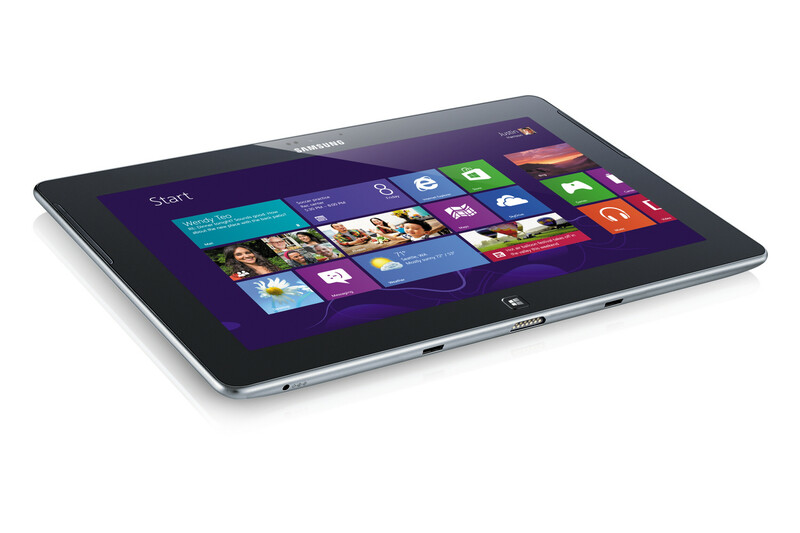 If you were looking to buy the Samsung ATIV Tab Windows RT tablet in the U.S., you had better make other plans. 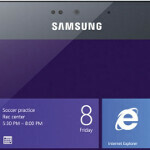 The Korean based manufacturer has decided not to offer the tablet in the U.S. Samsung Senior VP Mike Abary said that the company would have had to do some heavy lifting to explain to U.S. consumers about Windows RT and the difference between the OS and Windows 8. According to Abary, this would have required a lot of money. Additionally, Samsung said it received only a "modest feedback" from its retail partners about how successful the tablet would be in the States. Abary also noted that the Samsung could not produce the tablet to sell at the price point it wanted to. The executive said that this wasn't an issue with Microsoft, but was purely the result of how Samsung built the tablet. The Korean based tech titan said it still has an interest in Windows RT and will monitor how the market responds to current models. I agree with this move by Samsung. For whatever reason, Microsoft hasn't done anything it seems to distinguish the differences between Windows 8 and Windows 8 RT to American consumers. The reason they're a successful company is because of smart decisions like this. Windows is dominating PCs, Laptops and Ultrabooks. However, It starts doing well in phones as Windows Phone8 (thanks to Nokia Lumia) , but it is still struggling in the tablets sector. In fact, Windows Surface RT would be epic fail because the name of RT gives to the user a clue of DEFICIENCY compared to the regular Windows 8. I think the last chance for Windows in tablets is the tablet that would come from Nokia. If it would be nice, sleek and not expensive, I think there would be a chance for Windows to gain glory in the tablet sector. In Samsung CES keynote Microsoft state they are transforming from a software company to a devices and services company. Sound like upcoming Apple no 2. Samsung instead of getting sue by apple alone they have to worry about m$ competition/lawsuits as well. Unfortunate, but Samsung probably made a wise choice. Perhaps they'll ultimately make a variation of the Surface Pro.